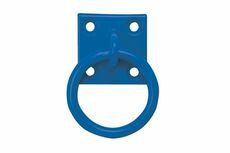 Please select an option Stall Guard on Plate in Blue Q1795BL — £1.32 Stall Guard on Plate in Red Q1795RD — £1.32 Stall Guard on Plate in Green Q1795GN — £1.32 Stall Guard on Plate in Pink Q1795PK — £0.00 Please select an option first. 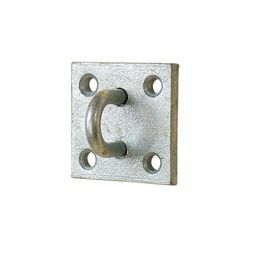 Exciting new range of bright, colourful and contemporary stable and tack room hardware, specifically designed to appeal to the modern equestrian audience. 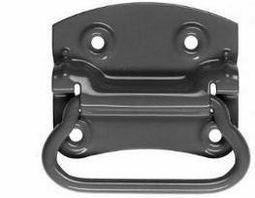 Why settle for just black or galvanized? 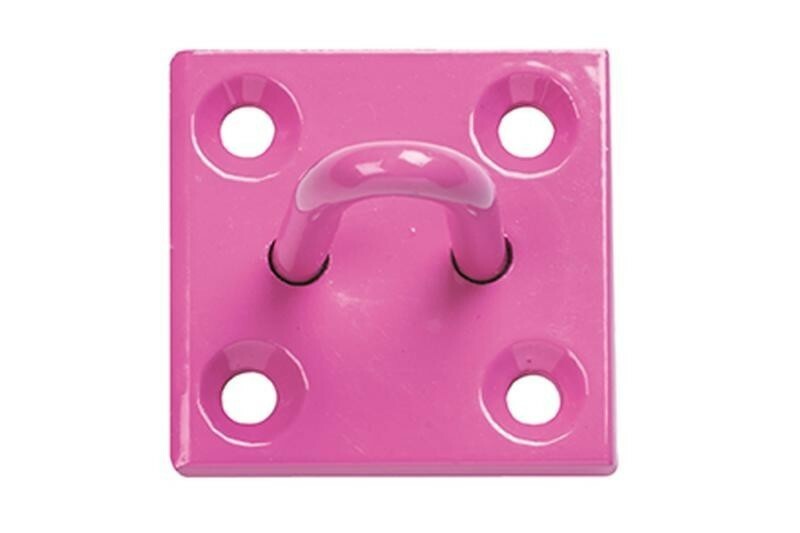 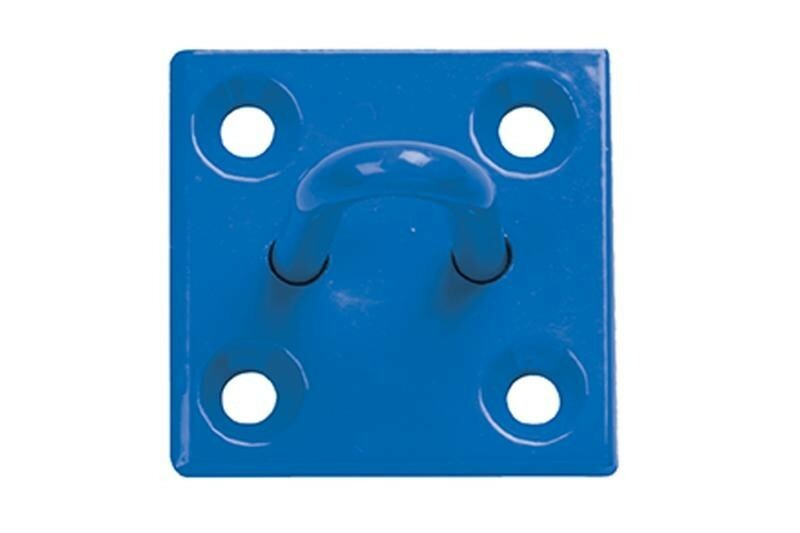 If you want everything for your horse and stable to be in blue or pink, then why not the ironmongery!